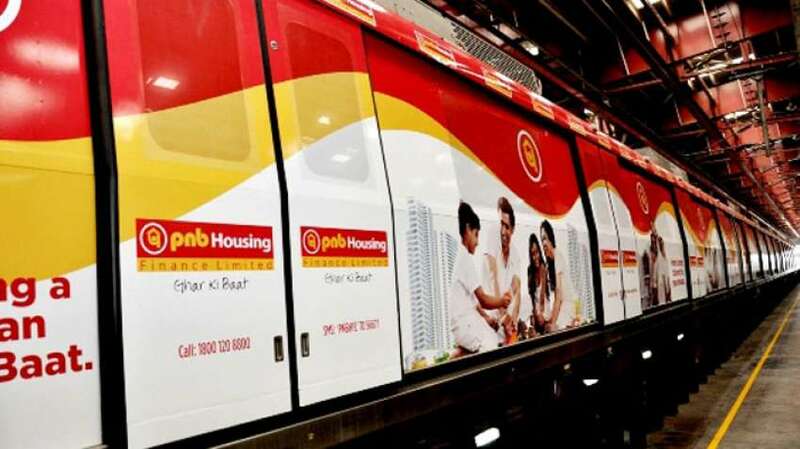 Mumbai (Maharashtra) [India], Mar 26 (ANI): The Reserve Bank of India (RBI) has imposed a penalty of Rs 2 crore on public sector Punjab National Bank (PNB) for non-compliance of regulatory directions with regard to SWIFT operations. New Delhi [India], Jan 5 (ANI): Nirav Modi, a prime accused in the multi-crore PNB fraud case on Saturday said that he has done nothing wrong and that the scam was a "civil transaction" which is now being blown out of proportion. New Delhi [India], Oct 1 (ANI): The Enforcement Directorate (ED) has attached assets worth Rs 637 crores belonging to fugitive diamantaire Nirav Modi in connection with the Punjab National Bank (PNB) fraud case. Chennai (Tamil Nadu), Sep 27 (ANI): The Central Bureau of Investigation (CBI) on Thursday registered a case against Chennai-based SLO Industries & Aran Steels Pvt Ltd on charges of causing a loss of about Rs 201 crores to Corporation Bank. New Delhi [India], Sep 22 (ANI): Economic Offences Wing (EOW) has busted a loan racket and arrested four people, including an official of Punjab National Bank (PNB). St. John's [Antigua and Barbuda], Sep 11 (ANI): Calling himself a "soft target in a small country", fugitive diamantaire Mehul Choksi on Tuesday said that he was undergoing media trial in connection with the alleged USD 2 billion Punjab National Bank (PNB) scam. St. John's [Antigua and Barbuda], Sep 11 (ANI): Fugitive diamantaire Mehul Choksi on Tuesday held Punjab National Bank (PNB) responsible for misinforming the probe agencies, adding that it was unprecedented how his company came to a complete standstill without thorough investigation.